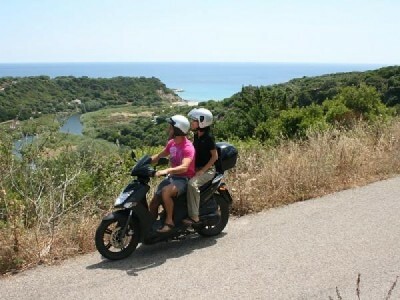 book your scooter for your holiday! The ideal to move in absolute freedom during your vacation. Inside the Hotel Setar, there is a Rent a Scooter, where you can rent the bike that best suits your needs. Ask for your personalized quote.